Start 2019 with a clear path and your very own 3-word intention. Close your eyes, take a deep breath… then take a look at our word search: what are the first three words you see? 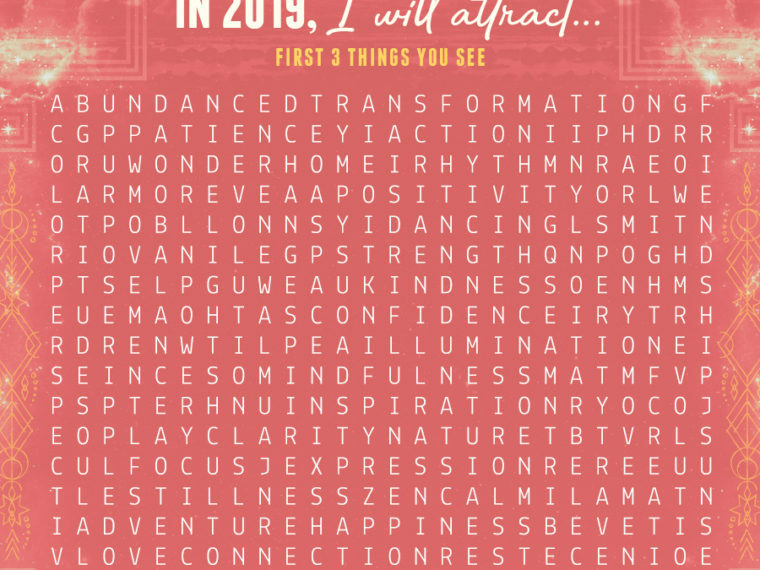 Complete this phrase: In 2019, I will attract… You just set an intention for the new year! 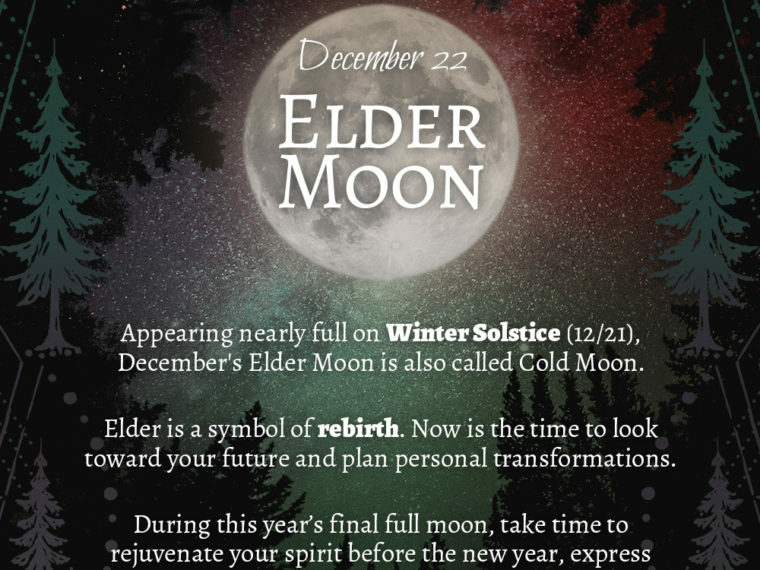 This month’s moon will appear full on the evening of December 21 – Winter Solstice. So it’s a double whammy! 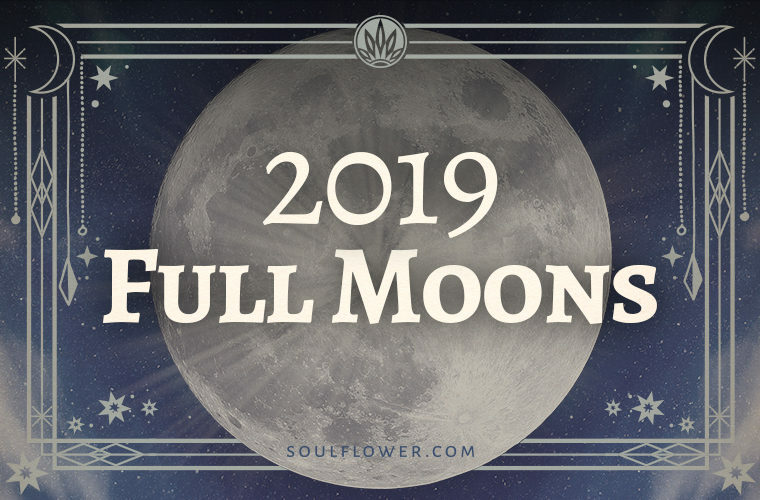 The last full moon, solstice, and the upcoming new year makes this week an energy-filled time for personal reflection and planning changes in your life. 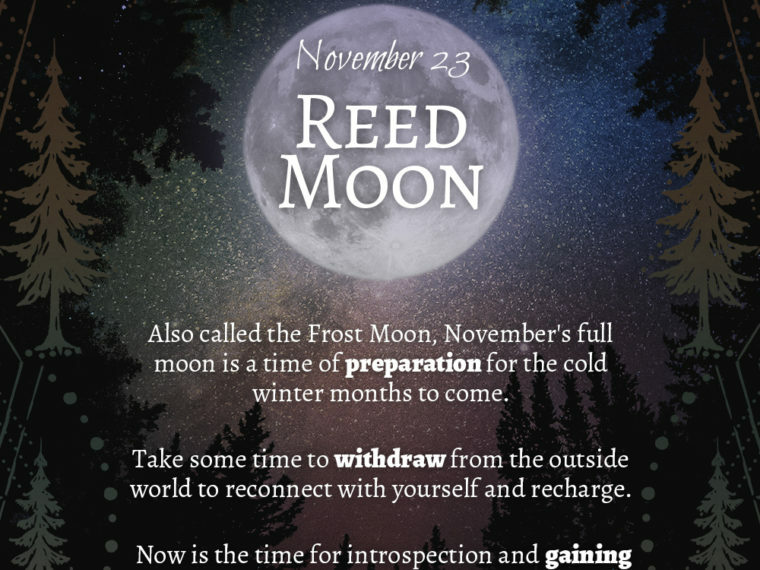 Happy Thanksgiving Full Moon! November’s full moon is officially Friday November 23, but folks in most U.S. time zones will see it rise Thursday night — on Thanksgiving! So head out after Thanksgiving dinner and look up! The Flower of Life is one of the basic sacred geometry shapes. 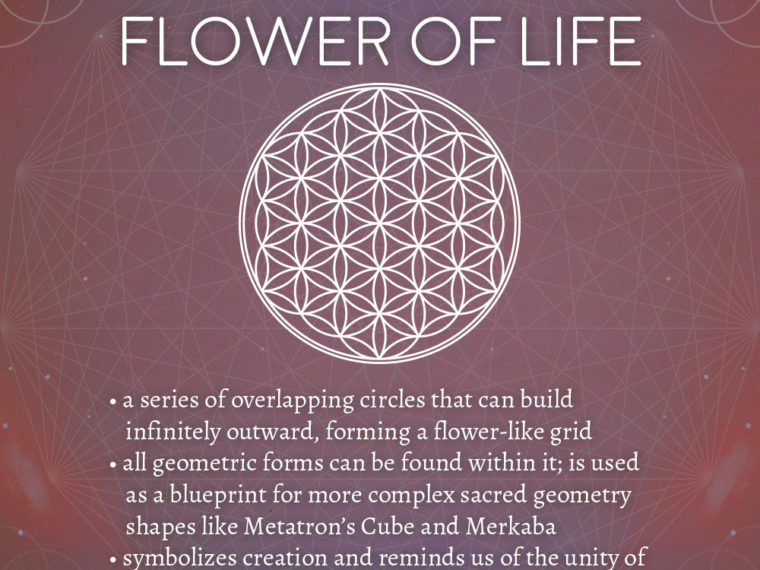 The Flower of Life starts with the Seed of Life shape: 7 overlapping circles that build outward, forming a flower-like pattern that has been used since ancient times in many cultures around the world. 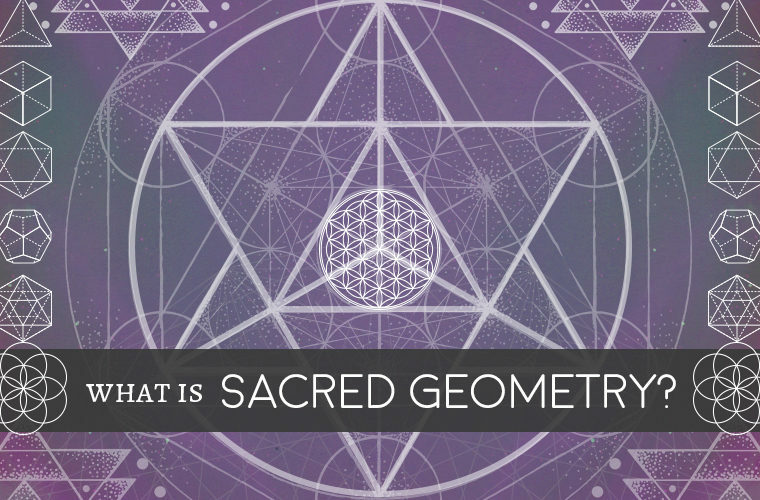 Said to be the basic template for everything in existence; all geometric forms can be found within it, including sacred geometry shapes like the Platonic Solids, Metatron’s Cube, and the Merkaba. The Flower of Life symbolizes creation and reminds us of the unity of everything: we’re all built from the same blueprint. 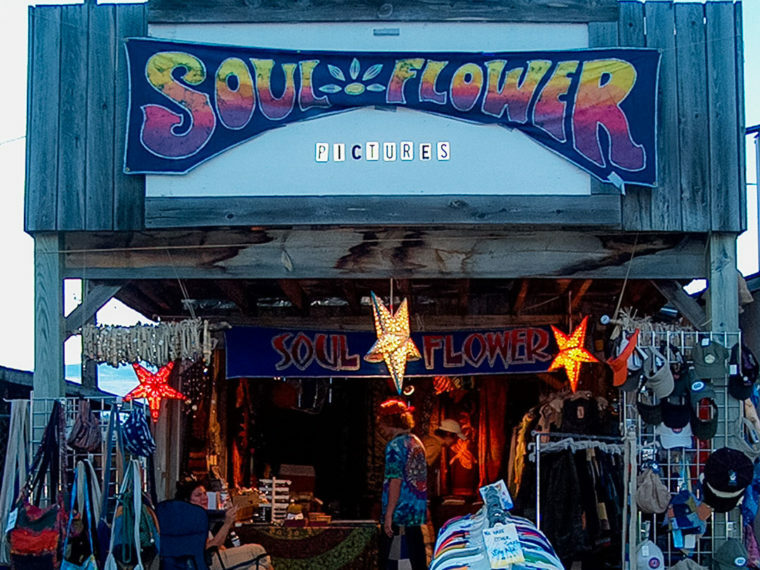 Read on to find out more about the meaning of the flower of life. The Platonic Solids are a series of 5 unique shapes; the only perfectly symmetrical 3-dimension forms possible. Each of the Platonic Solids is associated with one of the elements. These 5 symmetrical 3-dimensional shapes are named after philosopher Plato, who hypothesized that these 5 shapes are so elegant and essential that they must make up our entire universe. 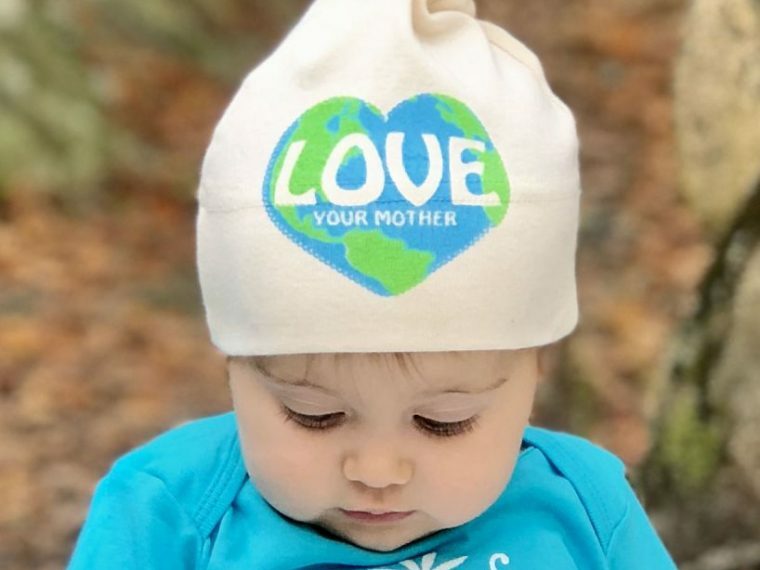 The idea of reducing the material world to a few simple “building blocks” still resonates today. 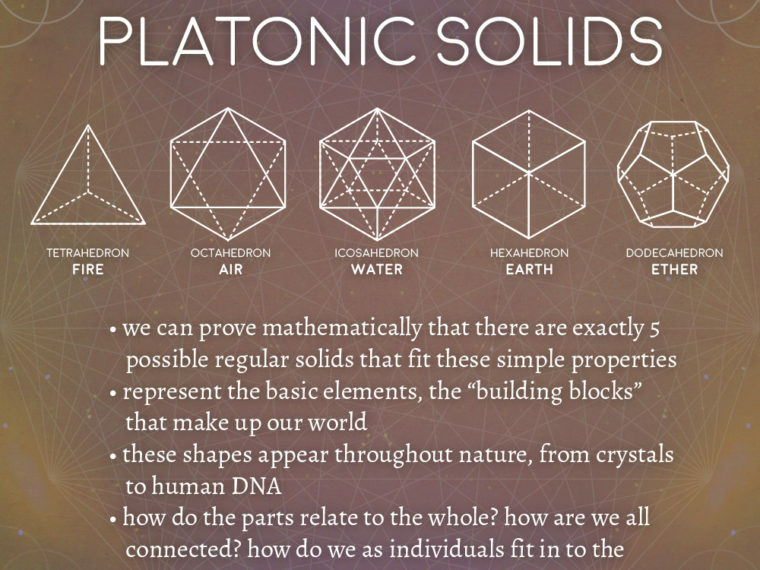 The Platonic Solids, along with other sacred geometry, help us explore the idea of how the part is related to the whole; and how we as individuals fit in to the bigger picture of the universe. The cool thing about sacred geometry is the shapes’ ability to be repeated and remixed. The hexagram, or a 6-pointed star, is a common shape used in many religions and cultures around the world. It’s made from 2 opposite triangles which represent the masculine and feminine, earth and sky, interlocking in perfect harmony. Complex geometric forms are said to be even more powerful than simpler ones, as their numerous intersecting points resonate higher energies. The hexagram reminds us of our place in the world, halfway between earth and sky, and at the epicenter of our own personal power. 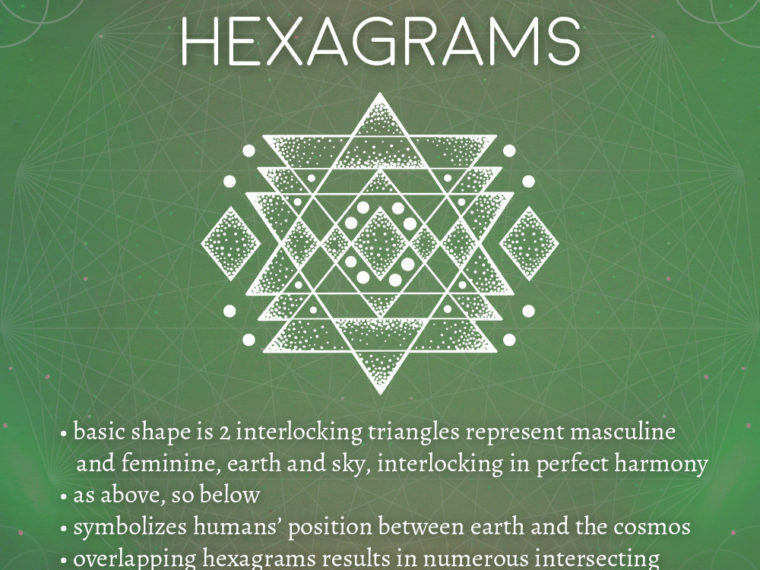 Read on to find out more about the hexagram meaning. 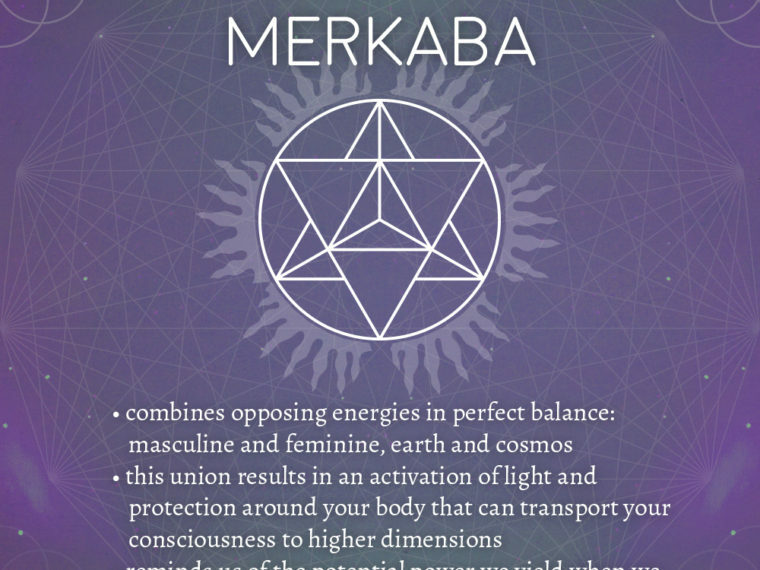 Metatron’s Cube starts with the Fruit of Life shape, and connects all 13 circles with straight lines. Metatron’s Cube includes all 5 Platonic Solids hidden inside, symbolizing the underlying geometric patterns found throughout our universe. 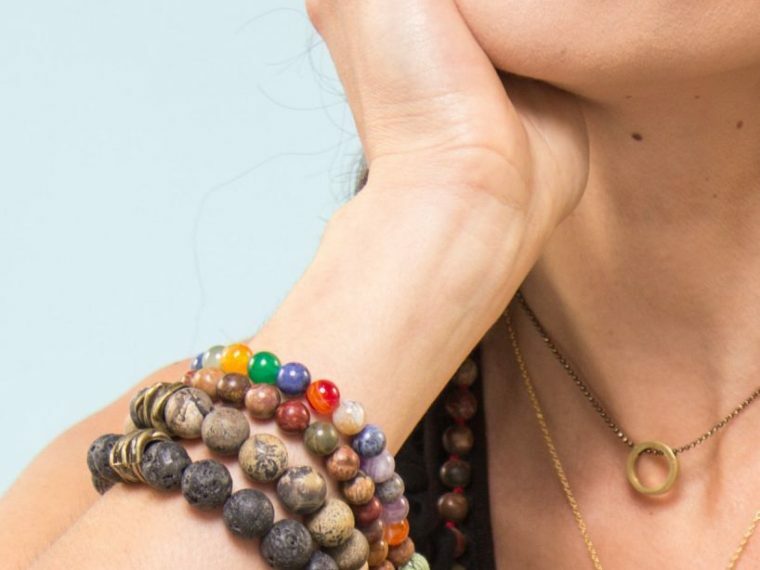 It’s named after Archangel Metatron, who watches over the flow of energy in creation and provides a connection to the divine. Metatron’s Cube is balanced and provides a visual focal point for meditation. It can replace negative thoughts with positive ones. 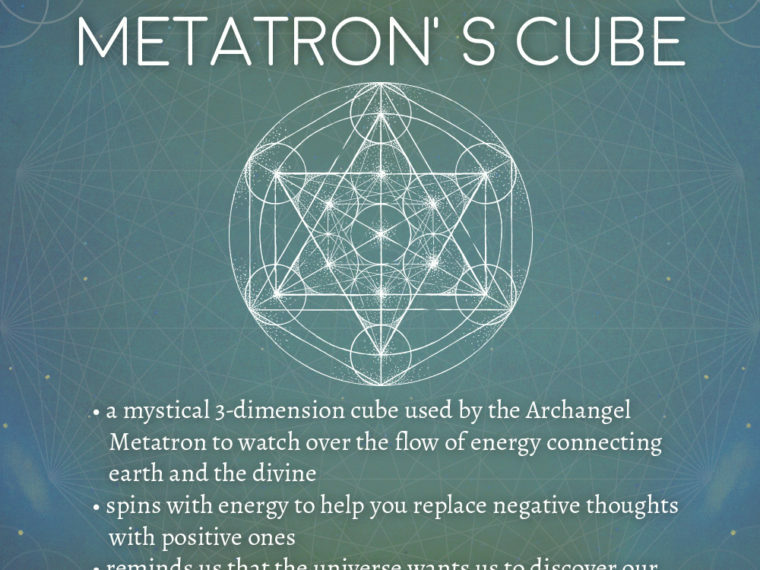 Read on to find out more about Metatron’s Cube meaning. 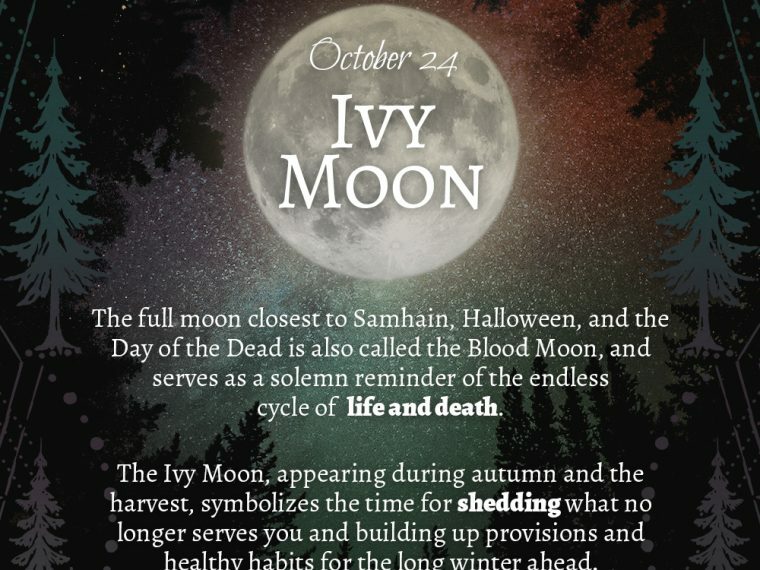 October’s full moon rises just after sunset and sets around sunrise. Farmer’s Almanac says this is the only night in the month when the Moon is in the sky all night long – so get out there and enjoy it! Do you need a little encouragement, confidence or guidance in your life? 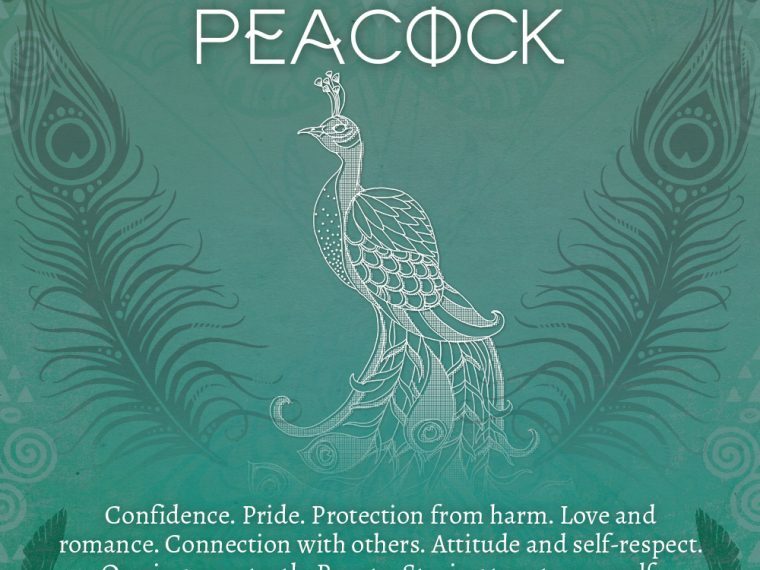 Does a certain animal resonate with you? 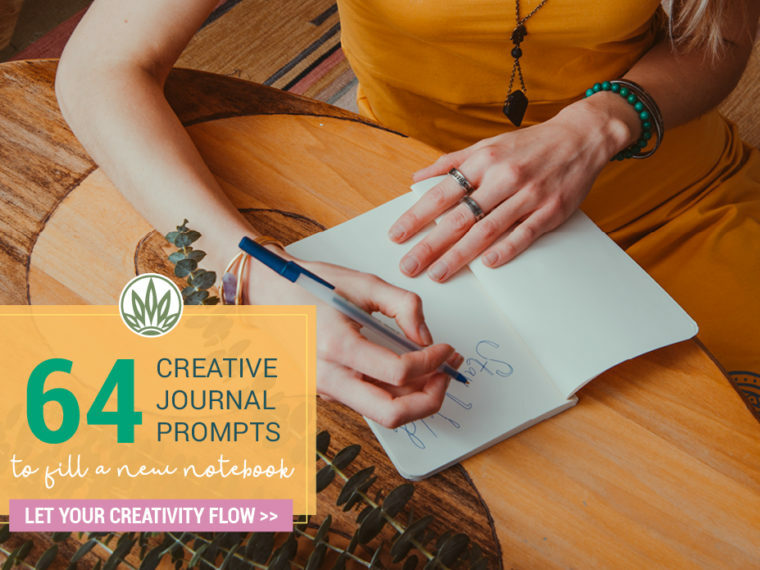 Or do you find that an animal has been prominent in your mind as of late? 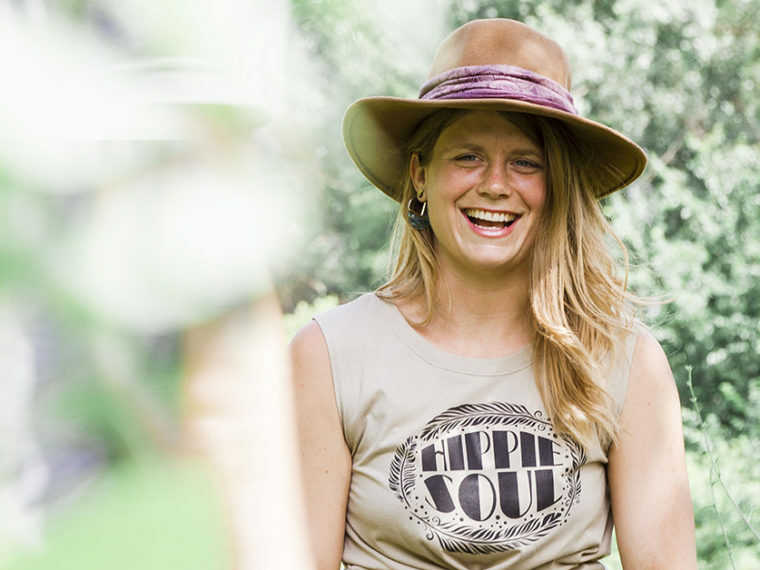 You may need the guidance of a spirit animal! 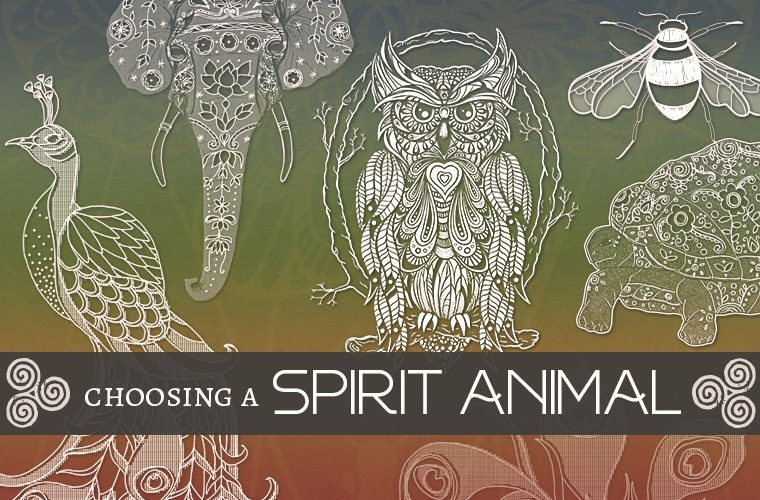 Understanding spirit animals and the symbolism of different animals can help you find an animal to guide and protect you – you can choose any animal that speaks to you. So how do you find your spirit animal? 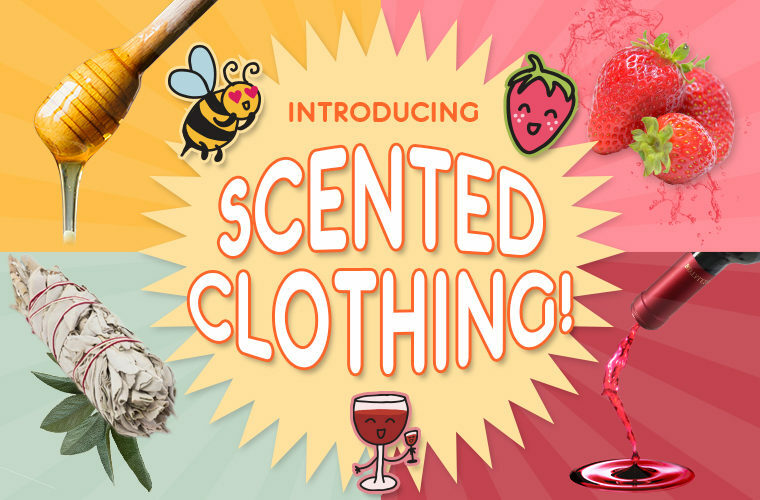 Bees are nature’s reminder that it’s possible to be yourself while also doing good for the world. Bees work hard gathering pollen for themselves and their hives, and at the same time pollinating plants in their environment. 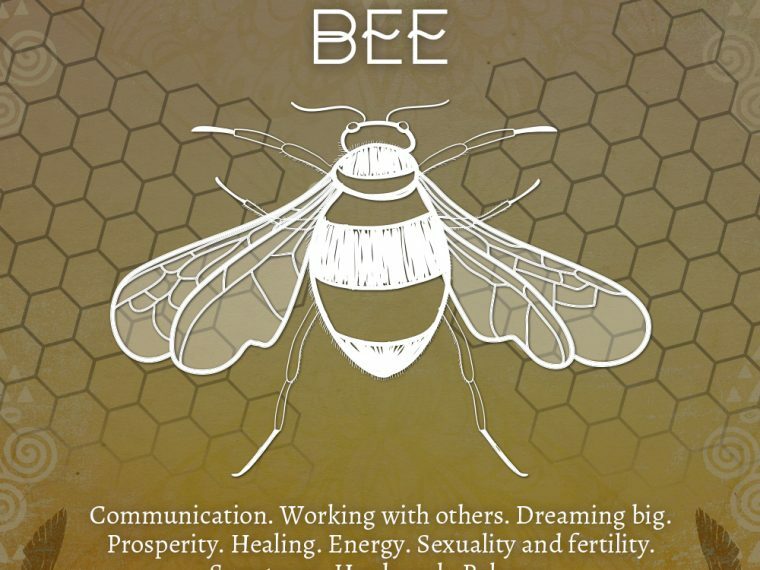 Bees work in harmony with nature. 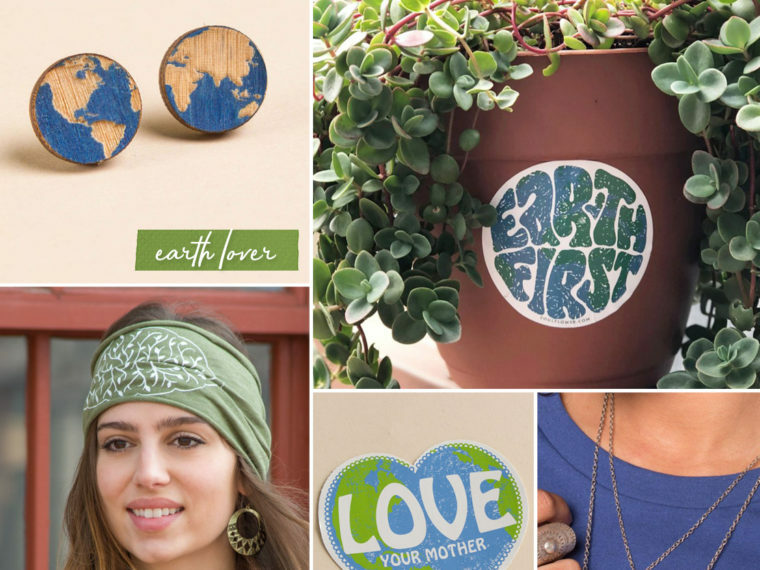 They’re a shining example of sustainable living. Owls can be found in nearly all parts of the world, living mostly nocturnally and blending in with their surroundings. 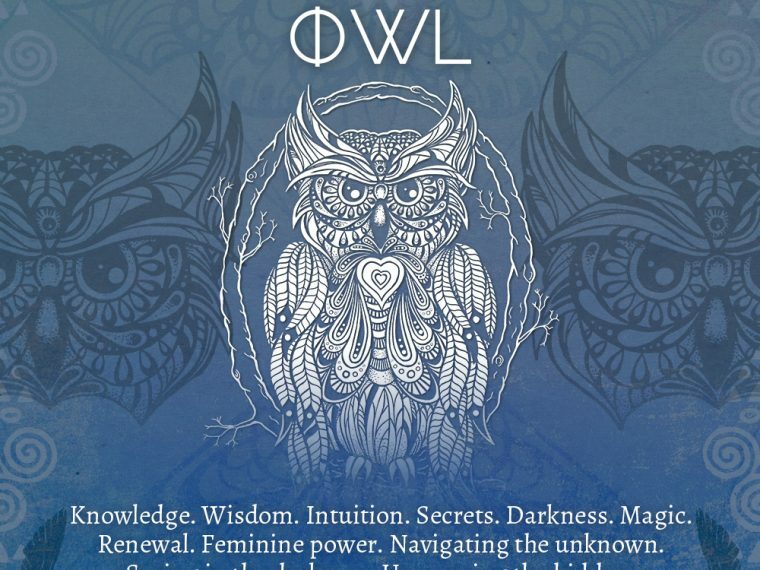 The symbolism of owls varies widely across cultures and beliefs, but all stem from the owl’s mysterious and hidden nature. Darkness can be good or bad – it all depends on how you look at it! “Turtle” can refer to a sea turtle or a terrestrial turtle, more accurately known as a tortoise. Tortoises have taller shells and sturdy feet for walking, whereas sea turtles have leaner shells and flipper-like limbs to help them swim. 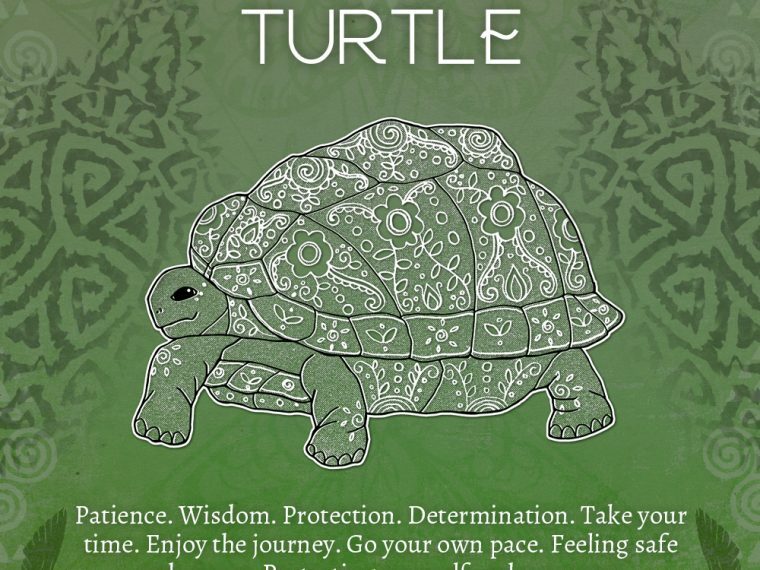 Whichever variety calls to you, all turtles can represent positive qualities that we as humans strive to embody. 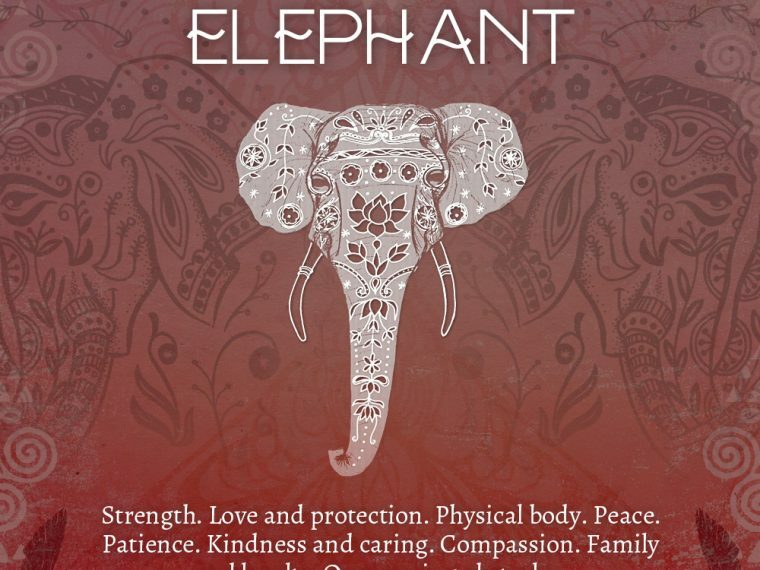 The elephant is truly a peaceful warrior: herbivorous and family-oriented, yet strong and protective of their kin. Their recognizable appearance and gentle demeanor makes the elephant a beautiful symbol to adopt in your life.